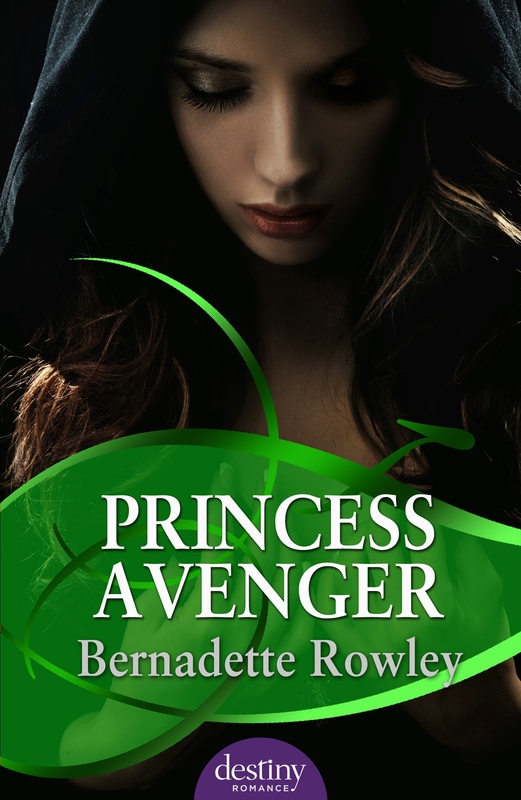 I’m so excited to announce the release date for Princess Avenger is October 15th! I’m looking forward to sharing my words with readers and taking them to a world of fantasy, magic and romance. Hi Julie and Thanks. The book will be available via the Destiny website, link in this post. It is digital only at this stage so you’ll need an ereader or Kindle for PC to read it. More info on a launch party to come! Fantastic, Bernadette! I can’t wait to read it. So looking forward to October 15!!! The cover looks amazing and the summary intriguing – very exciting Bernadette. Happy, happy release day, Bernadette!! Hi Helene and thanks. I did have to work but got so many wonderful messages from friends I had a grim on my face all day. It was wonderful seeing my book for sale at last. See you soon!